1. "Carry on baggage" - also called "Cabin baggage". It refers to bags or suitcases in smaller dimensions, which can be conveniently stowed in the hatrack, overhead compartment or under the seat in the aircraft. 2. "Checked baggage" - it refers to the baggage consigned to the airline in the hold of the aircraft, meaning that the baggage will be inaccessible to the passenger during the flight. Airlines such as Cathay Pacific, Qatar Airways, Emirates are considered Full Service Carriers and offer passengers flight entertainment, checked baggage, meals, beverages and comforts. Checked baggage allowance and policies vary by airlines. Please contact the airline you are flying with to check the baggage policy. If your round-trip ticket consists of two one-way flights, remember to check the rules for each airline. Airlines such as Scoot, Hong-Kong Express Airways, Vanilla Air are considered Low-Cost Carriers. In general, checked baggage is not included in the flight booking, except for bookings with "Flybag" or "NOK FLEXI". Click HERE to check if your LCC booking includes baggage or not. If you have not purchased baggage when making the reservation but wish to do so now, please contact the airline directly. 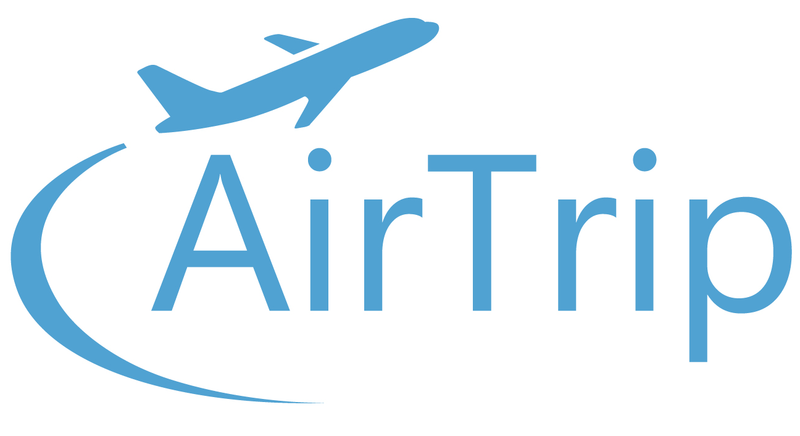 AirTrip is not able to add baggage afterward.